During the Christmas holiday my husband & I visited a local shop that sells some high end hand crafted items. One particular piece that caught my eye was a lantern made from a mason jar with a winter scene painted on it. 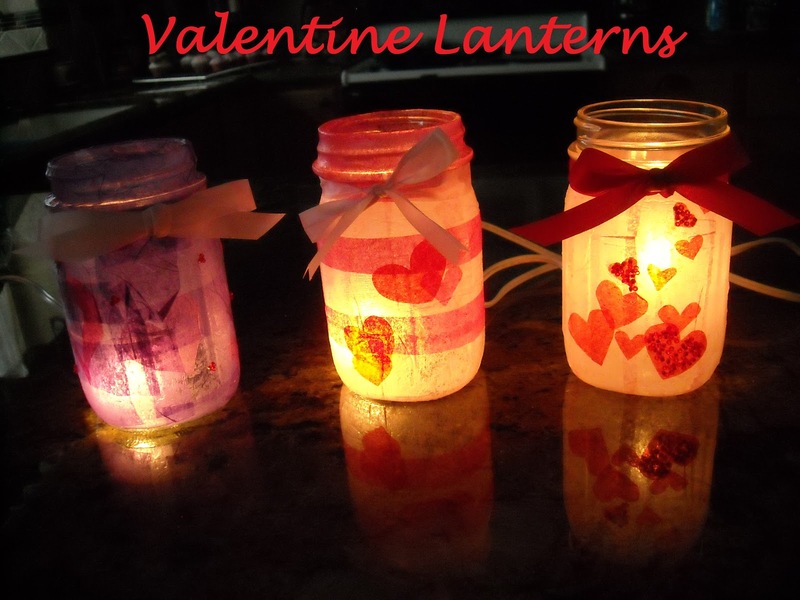 I decided we could make these for our Valentine's craft. I gave the girls their choice of painting something on the jars or Mod Podging them--they decided on the Mod Podge. Our finished products are above. Place the grommet in the drilled hole. Insert the bulb/cord into the hole on the back of the jar. Cover the jar with the tissue and decorations. I glued some shiny, red seed beads over a few of my tissue hearts to make them really stand out even when the light is not turned on. She added some hot pink stripes. Stripes and hearts in various pinks. Purple with pink hearts and small red hearts made from the shiny seed beads. Following from To The Top Tuesdays! Thanks for stopping by, Krystal. You lights are genius and I love them so much! I'm one of those people who has a hard time parting with glass jars and love to find new uses to repurpose them. 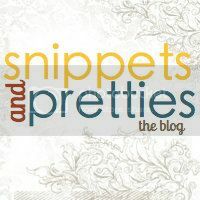 I would really love to feature this project in a future post on LaBelladiva . . . Thanks! I save all kinds of funny things, because I love to find new uses for them. You have a great blog. 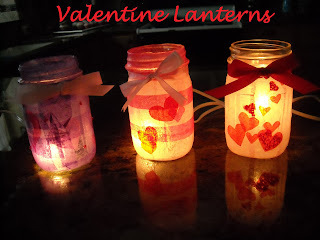 I love to have you feature my Valentine lights on your blog. And thanks for following me. those lanterns look like fun. my daughters bd is on the 15th. 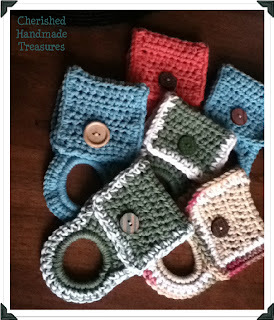 a good oarty craft! These are really cute, what a great ideal. Thanks, we had a lot of fun making them.